Get ahead of your competition and participate in the IRS Annual Filing Season Program - Record of Completion (AFSP - ROC) with tax continuing education courses from WebCE. As an approved IRS AFSP continuing education provider, WebCE offers a variety of tax preparer continuing education and CPE courses that satisfy the Annual Filing Season Program continuing education requirements. 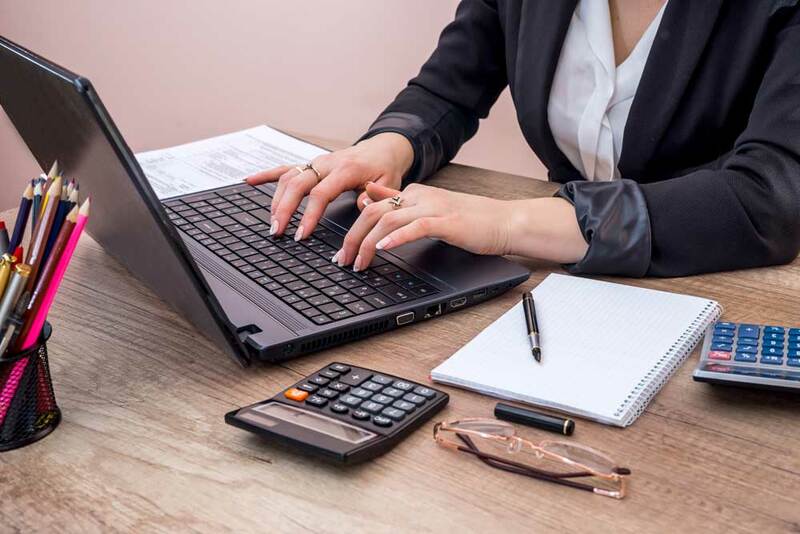 Our online tax continuing education courses for Tax Preparers include the most up-to-date tax laws and publications and cover a variety of topics including ethics, federal tax law updates and specialized federal tax topics. The IRS AFSP continuing education program is intended to recognize and encourage unenrolled tax return preparers who want to voluntarily increase their tax knowledge and improve their tax filing season competency through continuing education (CE). WebCE takes the stress and guesswork out of participating in the AFSP – RoC with convenient online courses, unlimited exam retakes, and printable certificates. Tax preparers can rest assured WebCE will have your credits reported faster than any other provider with next-day reporting to the IRS. So all you’ll have to worry about is renewing your PTIN and consenting to the Circular 230 practice obligations.